Men have known honey since their very first steps. Believe it or not, we can trace it all the way back to cavemen! Come to think of it, it’s no big surprise such a sweet thing was adopted by humanity so early on. It’s been in our recipes since the dawn of civilisation, and we keep on using it. But not just in food recipes. Honey’s becoming increasingly present in drinks as well. A new trend is emerging and it looks like honey is simply the new sugar. Honey-based drinks are getting a lot of attention and here is why. While honey water is fairly well known to the Anglo-Saxon world, the rest of the world does not always know it so well. Honey water is simple yet tasty. Water and honey are heated, sometimes flavoured, to make for a super refreshing and low-in-sugar drink. Natural food trends plus the war against refined sugar play in favor of this super fresh drinks. Here’s another one which is taking over the supermarket shelves. We can only be happy to see the family getting larger! When it comes to refreshments in summer time, this was the go-to drink before soda drinks stole the fame. Some people like to prepare it with sugar of course, but honey is gaining ground. Why? 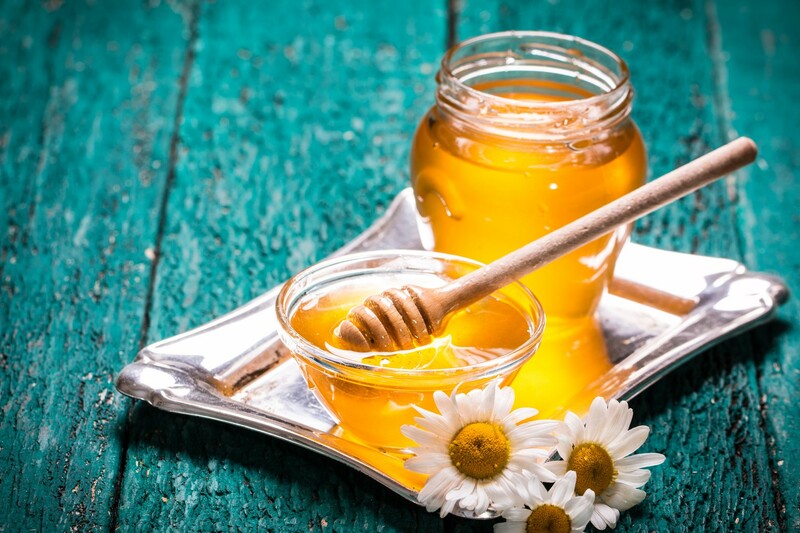 Because of the many nutritional advantages of honey over refined sugar. It has fewer calories in and definitely a lower glycemic index. Same as lemon squash plus the bubbles. Well not always though. That’d be too easy. In France, in the UK or in Australia for instance, it usually comes as a fizzy drink. But order a lemonade in the US and you’ll get a lemon squash type drink. There are both honey-based and sugar-based lemonades, but to be fair, sugar-based lemonades are the traditional ones. 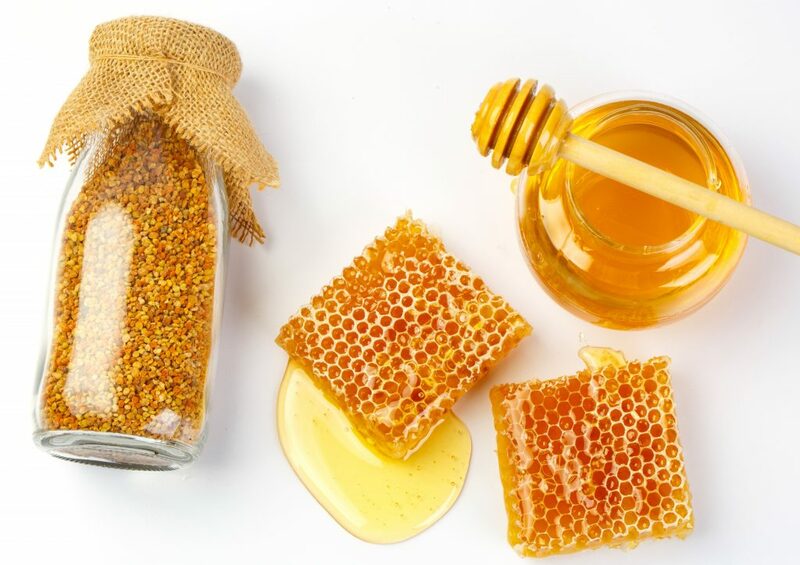 However, once again, honey is to be seen more often, as it’s valued for its health benefits and nutritional properties. For all of these honey-based drinks, there is also the bee factor. As bees are increasingly in danger, a lot of people are turning to organic honey drinks knowing they are usually more bee friendly than their sugar-based counterparts.